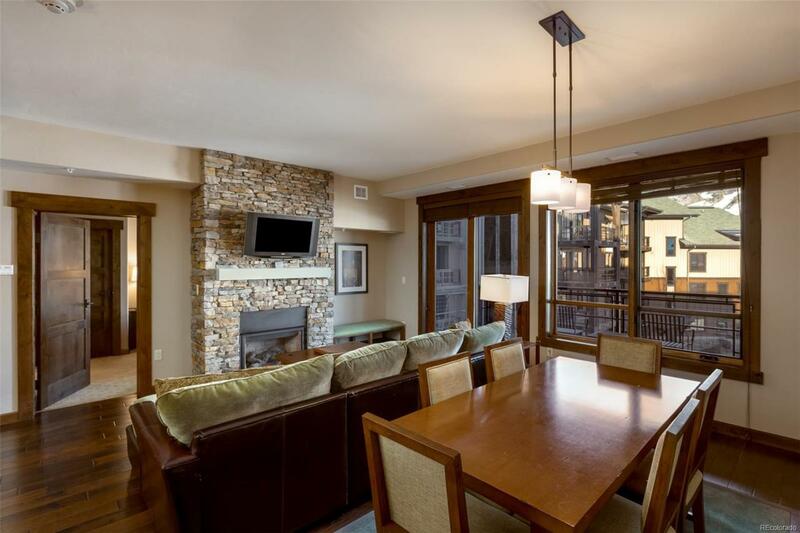 Residence 4105 is attractively located on the fourth floor offering direct ski area views. This well appointed 2 bedroom mountain modern residence is turn-key and ready for immediate enjoyment located in Steamboat's most desirable development with gondola access to the Steamboat Ski Area, Trailhead Lodge at Wildhorse Meadows. Access to the Wildhorse Athletic Club, including a heated 25m lap pool, three grotto hot tubs, fitness room, locker room, game room and outdoor grilling area provide unparalleled amenities which only can be found at Trailhead Lodge. Offered by Ascent Real Estate.